Architectural evidence of human ingenuity. 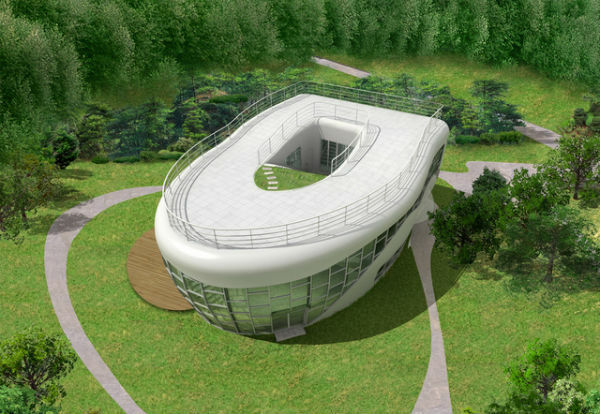 Some designed according to the rotation of the building and others just a peculiar design. 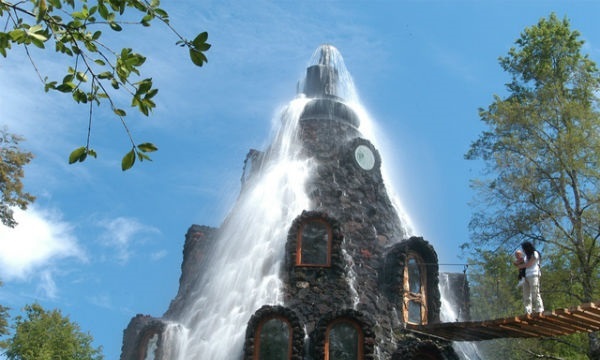 Take a look and tell us your own opinion about these weird structures of the world. I think it’s clear what’s inside. 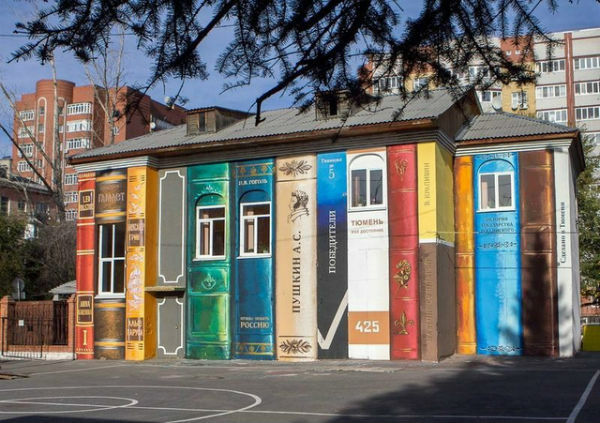 Not another library itself but also similar to a facade of cover is this building in Russia. 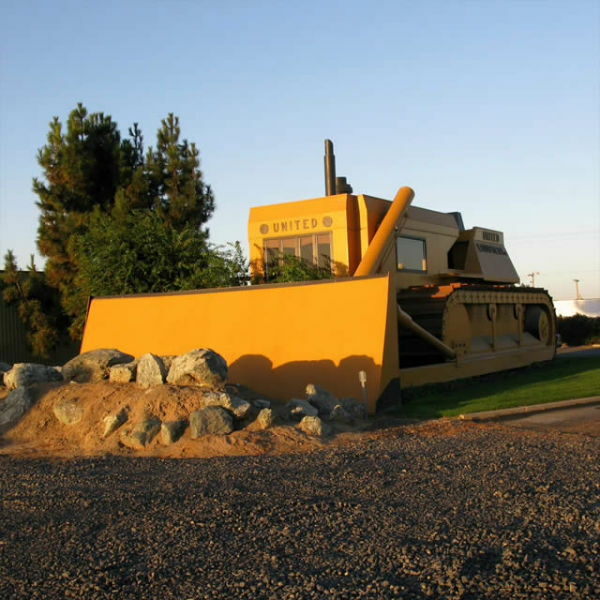 Of course they take their work seriously as this is the company building of the United Equipment Company in Turlock, California. 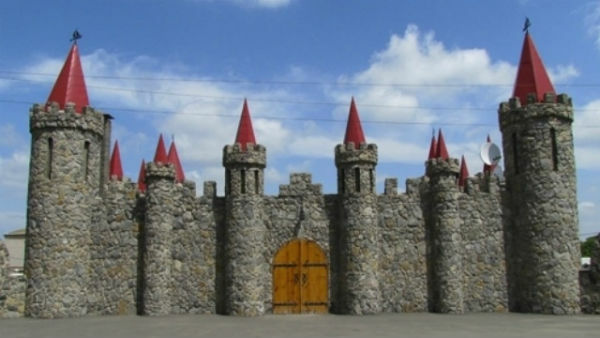 Where do Shrek and Fiona live? 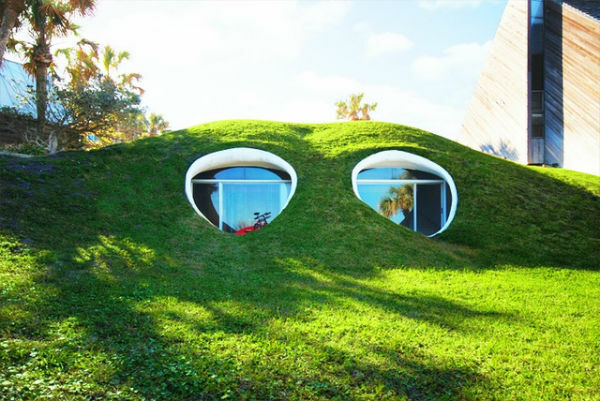 It may looks normal but outside is the originality of the Dune House by William Morgan, made in the dunes of the beach of the Atlantic. This was made by Sim Jae-Duck, the leader of the organization that conducted the Inaugural General Assembly of the World Association Toilets. Where is the house? 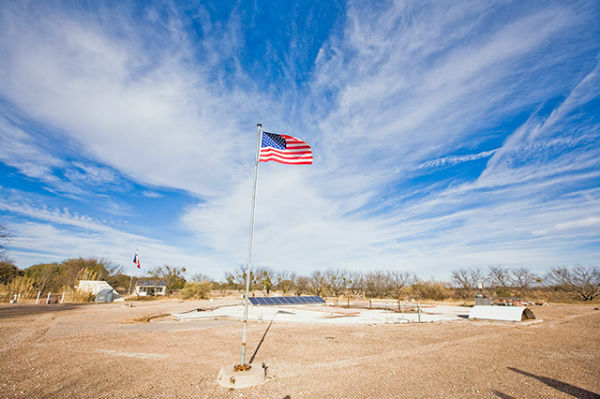 Under the earth is the home of Bruce Toensley who decided to take what was once a missile shelter. Huilo Huilo is a nature reserve in Chile. 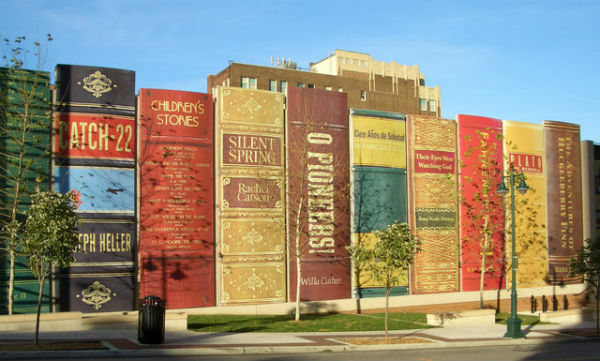 Guess what this building is. 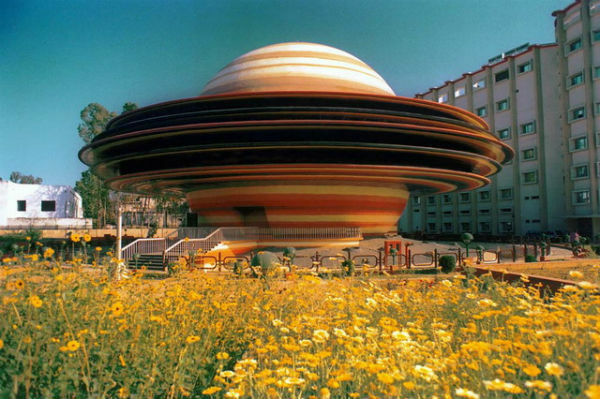 It’s the Indira Gandhi Planetarium in the city of Patna, India. 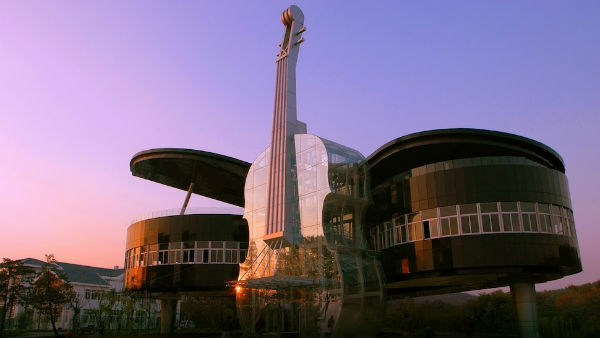 Finally to close with a flourish we have the building of Piano and Violin in Huainan City, China. So which was your favorite?